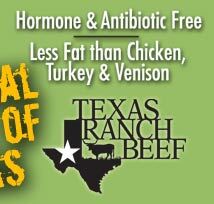 Texas Ranch Beef is a family-operated Texas business. 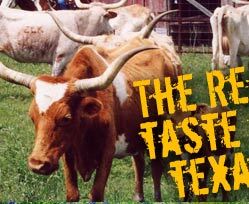 Texas Ranch Beef is owned and operated by John and Taunia Elick of Bellville, Texas. We've run our own Texas Longhorn herds on our own ranches here in the heart of Texas for some time now and know a little something about beef. 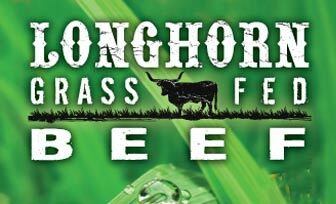 We've been enjoying our grass-fed beef at our own local shindigs and corporate retreats at Texas Ranch Life and various cookouts and have recently realized our herds were actually large enough to start offering this great stuff to the public. We hope you'll enjoy it as much as we do. 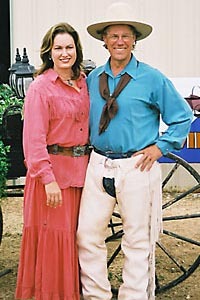 Visit Texas Ranch Life for more information about John & Taunia.